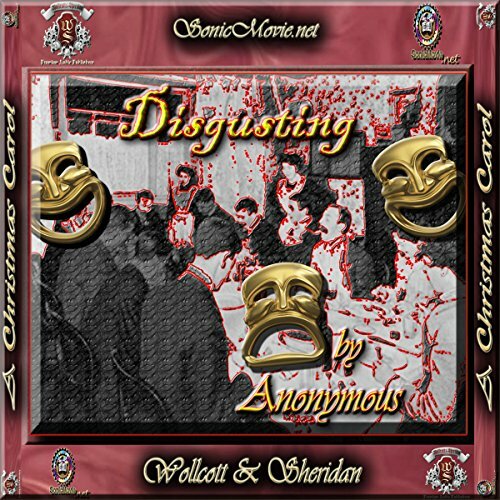 Showing results by author "SonicMovie.net"
We all have foods we despise and reasons why. 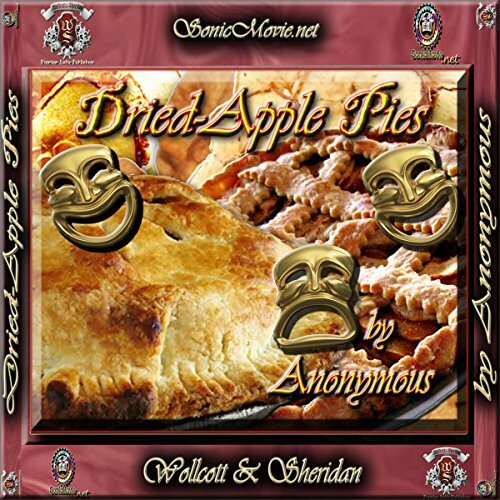 Humorously, a man gives reasons why no one should like Dried-Apple Pies. A man notices a strange correlation between death and the menu served at his boarding house. 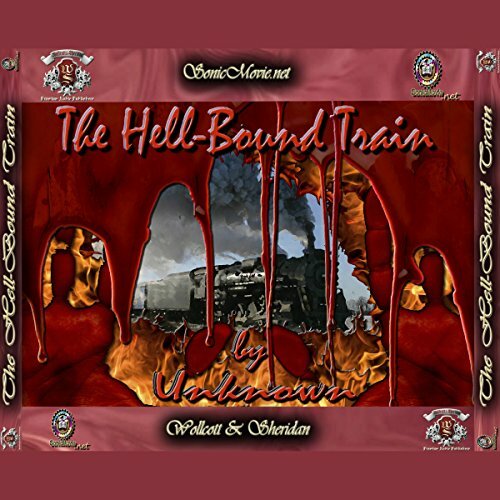 The classic tale in which a drunken cowboy passes out on a barroom floor and to his horror awakes to finds he's on a train bound for hell. A parody on "Curfew Must Not Ring Tonight". 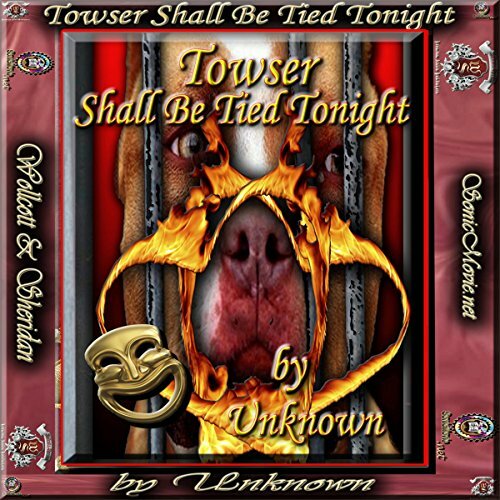 Instead of taking place in the majestic and historic Tower of London, the story takes place on a farm in Kansas and the threat to love is the dreaded dog Towser. Discover why Satan was forced to make Hell out of such poor material beginning with . . . Texas.